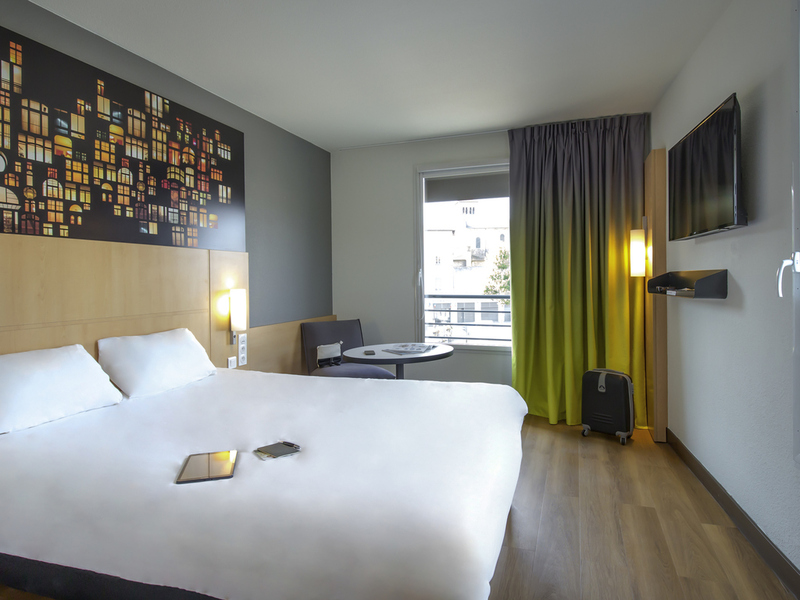 The ibis Lyon Sud Vienne St Louis hotel is located at the entrance to Vienne city center, close to ancient monuments, the Roman theater, the Temple d'Auguste et de Livie, the cathedral and the archaeological museum. Don't miss the Côte-Rôtie fine white wine from Condrieu, to be consumed with moderation, or the Jazz festival to enjoy without moderation! If you're more of a sports fan, we also have beIN Sports. A strategic stop on the way south... or north. Direct access to the A7 and A6 highways. On the Wine Route: Côte Rotie, Condrieu, Viognier, Côtes du Rhône and even Vins de Vienne.